Smiling is literally good for you. Studies have found that smiling releases all kinds of feel good chemicals in your brain, and triggers smile responses in those around you. People who genuinely smile are considered more trustworthy, approachable, and likeable than those who don’t. Smiling is excellent in so many ways, we highly recommend smiling as often as possible! But we also know that there are a group of people out there who don’t smile as often as they could. Maybe you’re one of them. Maybe you’re someone who sometimes holds back on smiling as much as you could for one simple reason: You’re self-conscious about the colour of your teeth. Teeth discolouration can be the result of a range of influences. Regular coffee and/or wine consumption, a season of chain-smoking back in the day, accidents, or even as a side effect of some medications. Finally, as we age the outer layer of whiter enamel wears thinner, making our teeth appear darker. Our teeth also become more porous as we get older, leaving them more susceptible to staining from the above mentioned sources. 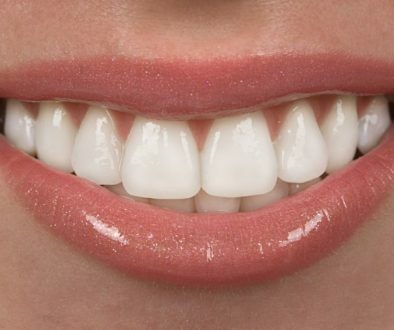 The American Dental Association found that nearly 90% of patients requested teeth whitening. So, in short, there’s an ever growing group of people who will be considering teeth whitening at some point in their lives. Teeth whitening is actually a fairly simple process that involves the application of one of two types of teeth appropriate bleach to the area wanting to be whitened. As you may be aware, there are a range of tooth whitening options ranging from the ‘whitening toothpaste’ you can buy at your local supermarket, more complex ‘DIY’ options, and finally the professional and most effective option, teeth whitening at your local dental clinic. Differences between going for a professional approach or home application to teeth whitening can be significant, and choice of application depends on individual research, requirements, budget and preferences. 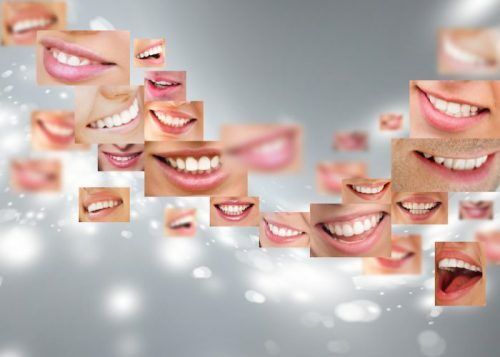 In our experience however, the most significant and important reasons for choosing to have your teeth whitened professionally versus home-use solutions, is that it provides the all important peace of mind factor regarding safety of ingredients and application, as well as the speed of desired results. It seems obvious, but sometimes the obvious bears restating. No matter how well researched you are, or how much your best friend swears by a DIY method, a good dentist understands the whitening process more. With the construction of appropriate mouth trays, dentists can maintain the active ingredient on the tooth surface where it needs to work, and we can reduce the effect on the gums, where the bleaching agent can burn. Not all teeth are alike, and not all methods will be suitable for your teeth. Excessive, unprofessional bleaching can weaken your teeth and actually lead to your teeth being more prone to discolouration in the future. 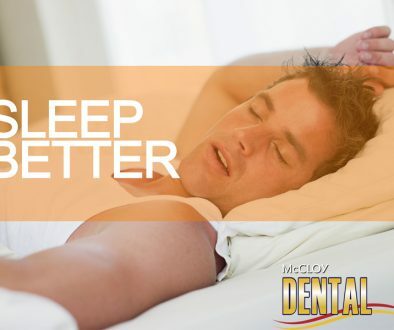 A brilliant, glowing smile is possible, we just want you to achieve it in the most efficient, safest way possible! It’s for these two primary reasons that McCloy Dental offers friendly, professional teeth whitening consultations – to discuss the dental application and treatment options available for you to make an informed choice. As with any cosmetic or medical procedure, it’s important to remember that you and your body are unique and will require different approaches to get the best results for you. For example, sometimes the best path to a brilliant smile is the application of dental veneers [link to previous article] to some teeth and the whitening of others. Contact us today to book in for your initial consultation. It’s the first step to a more radiant smile. And, as we know, more smiles mean better things for everyone!